The top four contestants from 那英组 have emerged from the latest episode which you can watch here. It is surprising in that 那英 has decided to choose all girls for her battle team, but her choices are too predictable and rather openly biased. It is important to understand that 那英's personality is very competitive and that she will definitely choose based on winning stakes when members of her team coincides with the rest of the other contestants from other teams. Therefore, appearances and popularity level of the contestant sometimes override whether their voices are really better than their opponent. I think that's why 李嘉格 is the most controversial in the final four based on three key highlights from the episode. I liked 毛泽少's performance in the opening PK match more than 李嘉格 because it's more natural and powerful. 那英 still chose 李嘉格 anyway but I suspect it's because she is more feminine and has a "louder" appearance. Without even looking at the comments, it's extremely apparent who she was mimicking - Harlem Yu battle team's top contestant, Momo Wu. It gets increasingly disturbing when she did the characteristic "meow", but thereafter, the imitation is so in-your-face, you can't escape it with the crooning of the 之后再算. An emphasis since her first appearance, this seemed an unlikely reason for keeping her but I'm guessing it's personal. Living in Momo Wu's shadow is not a wise way to play the game, especially because the personality is too distinct and not particularly pleasing to the ears as well. I think she is the weakest link in 那英组. I'm still sore over 毛泽少 losing to her in the first PK round. Although 那英 said she would choose the contestant who is able to showcase a softer, feminine side with the song, she went on to choose the one who was less able to do so - the latter's emotions were spilling all over the place in a mess. 陈冰 also had an edge over 艾怡良 who had considerably lesser lines to sing that are relatively less expressive too. She might emerge as the winner of this battle team if only 那英 continues to show a blatant liking for her. I'm betting that her Fan Bing Bing lookalike good features will also be a rational consideration. This innocent little doll-like girl is also a darling that 那英 continuously protect. I associate her voice in the same category of 萱萱 with very heavily accented emotions... who is (not!) coincidentally also 那英 battle team's top contestant in Season 2. Inappropriate metaphor but... this reminds me of Mags and Finnick in Hunger Games. 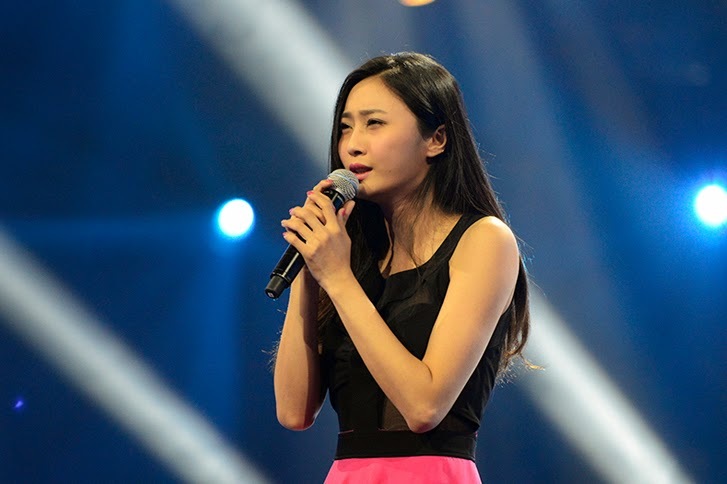 It's heartbreaking how 魏雪漫 seemed to be singing her willing sacrifice for 张碧晨 to advance in the competition. Someone has to go, after all. 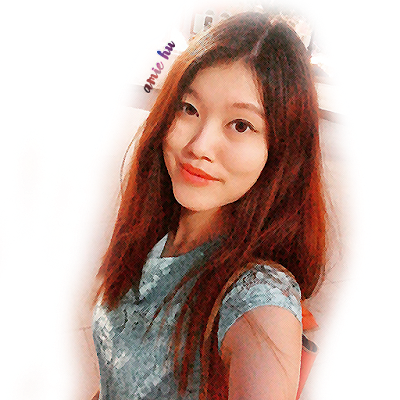 张碧晨 has more potential to improve exponentially as compared to the seasoned singer, and that is the most probable reason for the decision made. This girl smiles through her fears and broken heart, and that's why I find myself rooting for her throughout all her performances. I think her position in the top 4 of this battle team is the most secured and least controversial. If all goes well, she should be the top contestant based on how strong she is at her vocals and ability to control her emotions. If 那英 decides to make her sing a powerful song from FIR (or similar), then it will be a different story. dirty competition! the name of the program should be called China's face and relationship instead of voice! 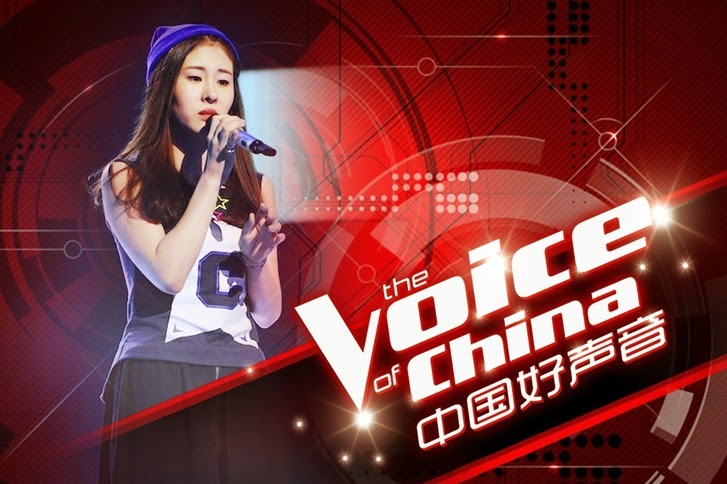 Li Wei should be a winner and championship of this group, really disappointed on China voice competition, without fair room for talent youth!